Every picture needs the right frame – or does it? When it comes to architectural glazing, frameless glazing is becoming more and more the structural material of choice when it comes to contemporary buildings – and also renovating period ones. Frameless glazing allows for uninterrupted views of the building’s surroundings, not only letting in the maximum amount of light into the living space, but also making the building’s inhabitants feel they are part of the landscape – as opposed to apart from it. 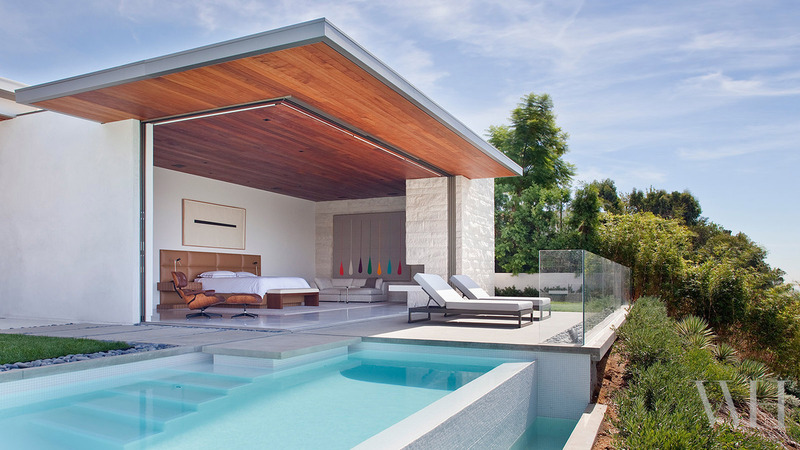 Frameless glazing first emerged as a design feature in mid-century modernist homes in California and then spread across the United States. Since then, frameless glazing is incorporated into building designs across the world and has become increasingly popular with renovators and architects alike. Frameless glazing relies on as few glazing bars as possible in order not to interrupt the view and is usually made from either toughened or laminated glass. When glass is used to create walls, glass balustrades, or in for example, walk-on rooflights, this is made from structural glazing. Building Regulations determine the requirements for structural glazing and the strength of the glass is determined by the size and thickness of the sheet. VisionAGI are happy to advise you or work with your architect or builder when it comes to determining structural glazing requirements for your project. Frameless or structural glazing allows for more living in the light as your interior appears to merge seamlessly with the outdoors – or even the sky when used in rooflights or glass extensions. Take a tour of our case studies and our galleries to see just how taking out the frame creates lighter, larger living possibilities. All this feeling of being open to the outside world raises the question of energy efficiency. Modern glazing manufacturing means that today’s glass often exceeds the standards set out in building regulations offering greater thermal efficiency than ever before. However, if being too hot or even retaining your privacy behind all that glass is a concern, did you know you can add shading or even privacy options to your glass? 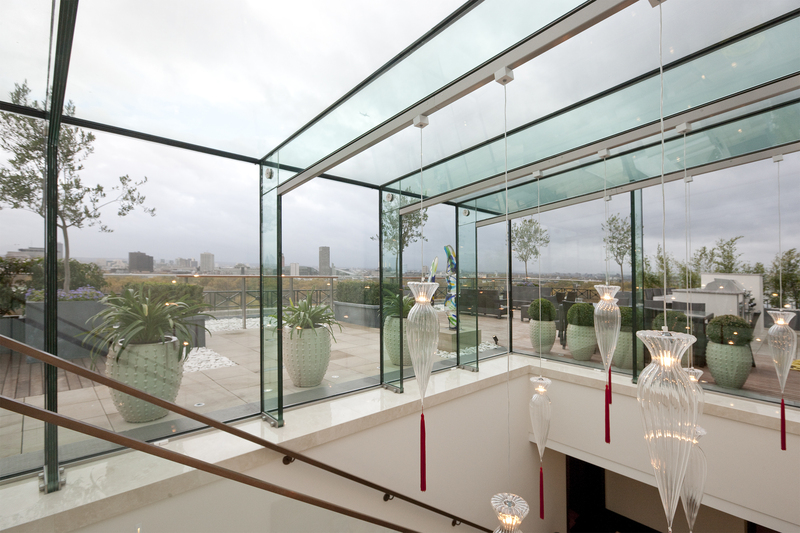 Talk to VisionAGI about just what is possible when it comes to frameless or structural glazing. When it comes to an uninterrupted view, #wehavethevision to create yours.